Awarded annually, the Excellence in Education Awards honor excellent teachers, administrators, and support staff in DeKalb County. Created in 1999 through the generosity of Yvonne Johnson, retired elementary school teacher in the Sycamore School District, this endowed fund provides the opportunity to highlight those who are making a positive difference in our schools. Nominations are a joint effort from teachers, administrators, and the community. Community nominations are accepted through November 1 of each year. The program recognizes those who are respected, inspired the love of learning in students, and admired for playing an active role in their schools and communities. Recipients receive a $1,000 award, a clock, and a medallion. If education is an area of interest for you, consider giving a gift to help us grow the DeKalb County Excellence in Education Endowment Fund. Your gift will allow for further growth in recognizing those who go above and beyond in education to help others. Pictured from left to right: Andrea Qualls Laben, Genoa-Kingston Middle School Teacher; Kara Christensen, Hiawatha Elementary School Teacher; Tara Wilkins, Genoa-Kingston High School Librarian; Mark Ekstrom, Southeast Elementary (Sycamore), Principal; Ashley McNurlan, James R. Wood Elementary Administrative Assistant; and Yvonne Johnson, Donor. 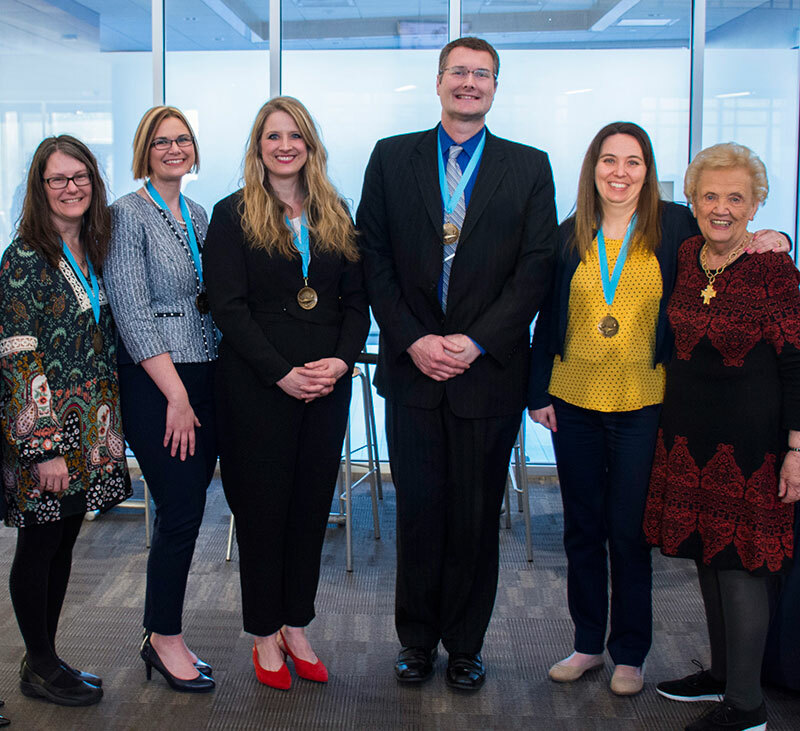 See ALL photos from the 2019 Excellence in Education Awards reception! 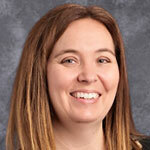 Kara Christensen (Elementary Pre-K-5th grade) has taught for 6 years, all of them in Hiawatha. She earned her B.S. in Education and her Master’s in Literacy with a bilingual/ESL focus from NIU. Kara has created a global pen pals program, has initiated Read Across America in Hiawatha, and is the agricultural literacy ambassador for DeKalb County Farm Bureau. 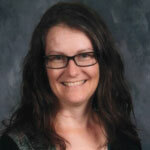 She serves on the School Improvement Team as well as several other committees and is active with the PTO. She strives to make school fun enough that her students look forward coming to school every day. 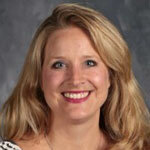 Andrea Qualls Laben (Middle School 6-8th grade) has taught for 12 years, all of them with Genoa Kingston district. She earned her B.A. in English Education from WIU, her Master’s in Education from National Louis University, and her Master’s in Literacy from NIU. Andrea is active sponsoring the drama program and coordinating the Lorado Taft experience. She was also a leader in the 1:1 Chromebook initiative and has shared her expertise with other schools. She wants to inspire young minds and them know that someone saw them and that they mattered. Tara Wilkins (High School 9-12th grade) has worked for 14 years in the Genoa Kingston district; she has taught English, creative writing, psychology, and ACT preparation, and has evolved into the high school librarian. Tara earned her B.S. in Education from ISU and her Master’s in Instructional Technology from NIU. She writes Donors Choose grants, supervises the Impact Club, and sponsors the junior class. She is also involved with several philanthropic organizations such as Paint the Town and Feed My Starting Children. Tara says her goal outside of promoting literacy and research skills is to create a safe, enriching environment. 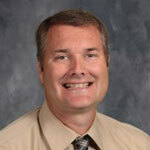 Mark Ekstrom (Administration) has spent 20 out of the 23 years in the education profession in Sycamore District 427. Mark earned his Associate’s from Kishwaukee College in agriculture, his B.S. in Agriculture Education from ISU, and his Master’s in Educational Leadership from Aurora University. He has been the principal of Southeast Elementary since 2007. He is also responsible for district duties such as the Title I, II, and IV grant coordination. He stays active with Feed My Starting Children, Little League baseball, Cub Scouts, and Cocoa and Caring. 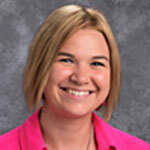 Ashley McNurlan (Support Staff) has worked for Somonauk District for 6 years. She started as a paraprofessional in an early childhood classroom and moved into the role of Special Education Administrative Assistant. She is a member of the One School / One Book program, the Somonauk Education Foundation, and the Band Boosters. Ashley steps outside her assigned role frequently to be able to maintain the flower bed at school, volunteer at the sports concession stand, coordinate the Giving Tree, and organize the Scholastic Books order for the teachers.